By his own admission, Steve went on to become “the worst club administrator ever”. It was such an unpleasant period that Steve wanted to make sure others didn’t have the same experience, but for 25 years he didn’t know how to help other volunteers. In 2007, Steve moved from a successful career in financial services to become CEO of a local football netball league, where he realised that volunteers were still experiencing the same challenges he did all those years ago. Enough was enough, so in 2012 Steve started to seriously consider how a resource could be created to support and help sports club volunteers. And so, Sports Community was born. 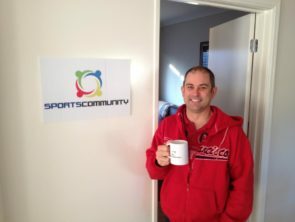 In April 2012, with funding in place, Steve and his friend Michael Duyvestyn started writing the content for the Sports Community website from the theatre room in Steve’s house. How hard could it be? But it wasn’t until January 2013 that we launched our website. Rather than seek government funding or bank loans, Sports Community was funded by a group of 18 people who each were prepared to financially commit to making Steve’s vision a reality. To this day Sports Community does not receive a cent of government funding. Finally, in February 2013, we moved out of the theatre room into our office in Dava Drive, Mornington Victoria. We felt like a real company now. We will be forever grateful to Nic Kaiser at ACT Sport and Recreation and Ben Bainbridge at Yarra Ranges Shire for being our first clients. In April 2013, we officially launched Sports Community to the sports industry at the OSF 2013 conference and received a great response with Northern Territory Sport and Recreation (Gordon Clarke and Benita Bittner) engaging us to commence training NT sports clubs throughout the territory. Really not sure why, but we created a radio show too! In one of those “it seemed like a great idea at the time” inspirations, we approached local community radio station 3RPP and started our radio show dedicated to helping community sports club volunteers. Over time this turned into the Sports Community podcast and the first 80 episodes had over 250,000 downloads. We have had great guests, some high profile, including former Victorian premier Jeff Kennett, but the most powerful podcasts were the ones where volunteers told their stories, sharing their knowledge with other volunteers. The podcast was so successful that in mid-2014, we built a podcasting studio in our office. In the four years since our launch at the 2013 OSF conference, we have delivered more than 400 training workshops, covering over 40 different topics, around Australia in every nook and cranny of Australia. 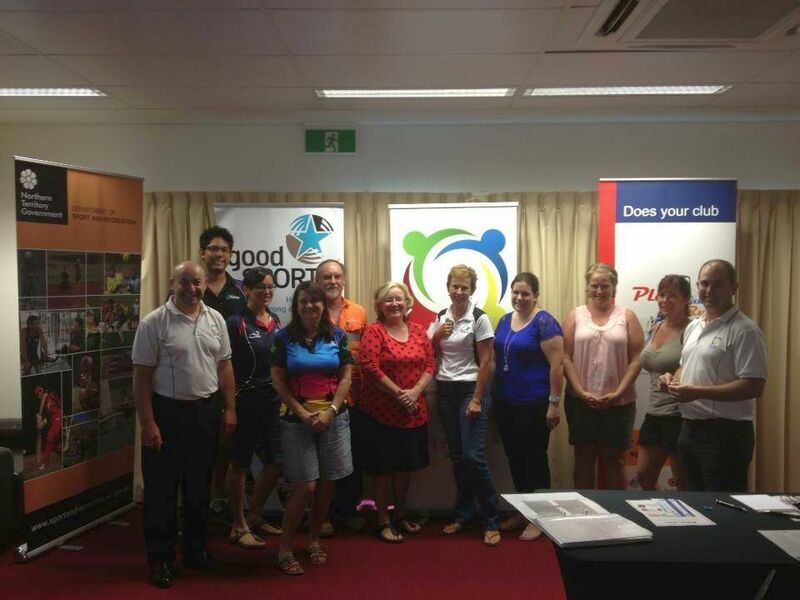 It was delivering our training sessions into the Northern Territory, the Kimberley and the Pilbara in Western Australia that we realised that there had to be another way to support club volunteers and those who support them. On March 24, 2015, in partnership with the Shire of Ashburton in the Pilbara outback, we trialled our first training webinar. It was such a success, in the following three years we have delivered almost 200 webinars to people from all corners of the globe. 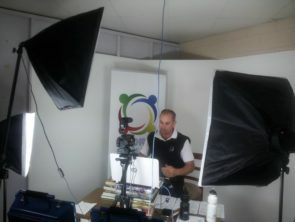 To further increase our capacity, we have had to add a webinar recording and production studio to our Mornington office. The logical extension of our services was to convert the live training sessions into recorded, on-demand training sessions. The jewel in our crown is Club Spot, which was launched in late 2016. 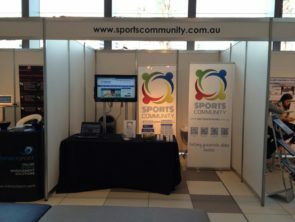 Club Spot is an online resource that Councils and Peak Sports bodies can license. It allows them to make available to their volunteers more than 70 free resources, and an extensive library of training videos. As well as large Councils such as Sydney-based Inner West and the City of Ryde. Regional and remote Councils also are taking advantage of Club Spot with the Shire of Derby/West Kimberley and the Shire of East Pilbara being great examples. In the twelve months since the launch of Club Spot, more than 30 Councils and peak bodies have licensed Club Spot. As the sports industry began to know Sports Community it started to recognise our unique knowledge and understanding of how to influence the behaviour of clubs and their volunteers. 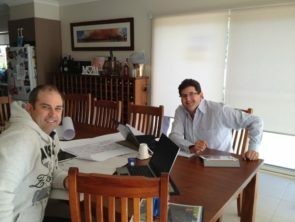 Creating an association and club support strategy for Cricket Australia. A whole of sport participation strategy for the Gliding Federation of Australia. A national coaching accreditation course for Archery Australia. A volunteer resource creation for Netball Victoria or Football Federation Australia. In fact, if a project involves community sports clubs we are now recognised as the best consulting company in this field. This is a reputation we have worked hard to gain and one we are extremely proud of. 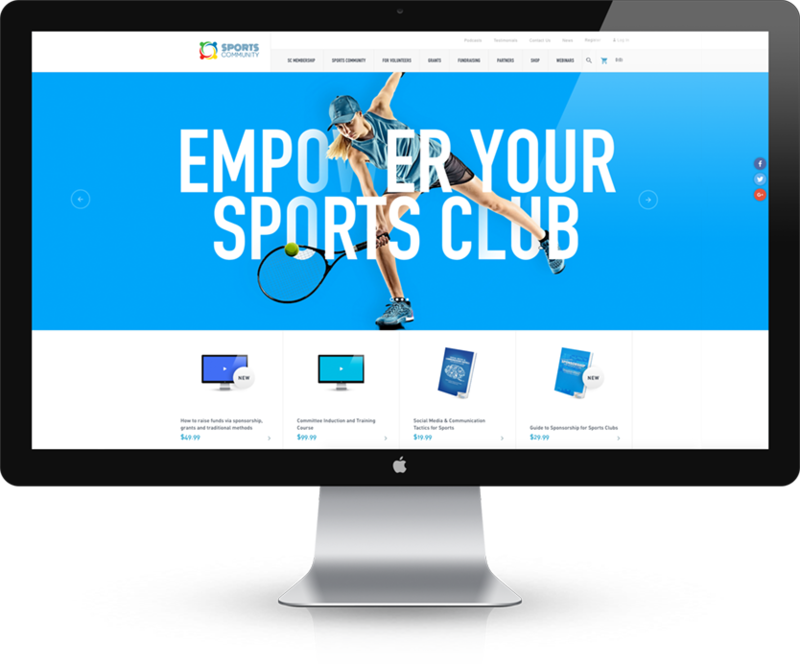 In August 2017, we completely redeveloped our www.sportscommunity.com.au website. Converting all we had learned in the previous five years into a new, sharper and dynamically user-friendly environment. Our new website has more than 400 pages of information for clubs and their volunteers. Our new website not only offers a huge amount of free information but also now has members-only sections. Sections that individuals (Sports Community Membership) and clubs (Sports Community Club Membership) can subscribe to for as little as $5 per month. Sports Community receives absolutely no government funding. We are so grateful to our members who, by financially supporting us, ensure that we can continue to support clubs and their amazing volunteers.